"Our results provide further support to limit intake of SSBs and to replace them with other beverages, preferably water, to improve overall health and longevity," said Vasanti Malik, research scientist in the Department of Nutrition and lead author of the study. Studies have shown that SSBs—carbonated and noncarbonated soft drinks, fruit drinks, energy drinks, and sports drinks—are the single largest source of added sugar in the U.S. diet. Although SSB consumption in the U.S. has been dropping over the past decade, there's been a recent uptick among adults, with intake levels from SSBs alone nearly exceeding the dietary recommendation for consuming no more than 10% of daily calories from added sugars. SSB intake is also on the rise in developing countries, spurred by urbanization and beverage marketing, according to the authors. Previous studies have found links between SSB intake and weight gain and higher risk of type 2 diabetes, heart disease, and stroke, although few have looked at the connection between SSB intake and mortality. In the new study, researchers analyzed data from 80,647 women participating in the Nurses' Health Study (1980-2014) and from 37,716 men in the Health Professionals Follow-up Study (1986-2014). For both studies, participants answered questionnaires about lifestyle factors and health status every two years. "These findings are consistent with the known adverse effects of high sugar intake on metabolic risk factors and the strong evidence that drinking sugar-sweetened beverages increases the risk of type 2 diabetes, itself a major risk factor for premature death. 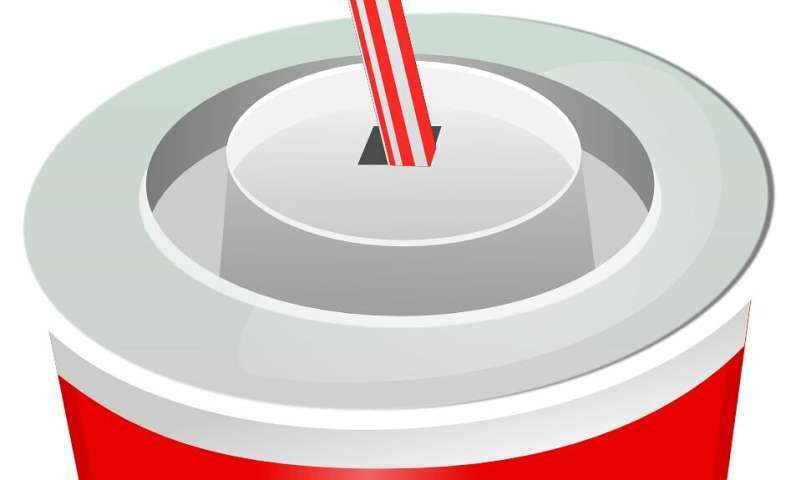 The results also provide further support for policies to limit marketing of sugary beverages to children and adolescents and for implementing soda taxes because the current price of sugary beverages does not include the high costs of treating the consequences," said Walter Willett, professor of epidemiology and nutrition. Soft drinks, like all the beverages made by our industry, are safe to consume as part of a balanced diet. The sugar used in our beverages is the same as sugar used in other food products. We don't think anyone should overconsume sugar, that's why we're working to reduce the sugar people consume from beverages across the country. Additionally, low- and no-calorie sweeteners have been repeatedly confirmed as safe by regulatory bodies around the world.